The later part of 1980s opened us to the world of four mothers, four daughters and four families that Amy Tan deftly chronicled in The Joy Luck Club. We get to experience the life of Chinese women in a foreign land -- away from where they grew up -- as they build a home of hope away from home. Now after 8 years since her last novel, Saving Fish from Drowning (2005), we get to another face of Orient culture -- the world of Shanghai courtesans. If Arthur Golden has Memoirs of a Geisha for Japanese courtesans, then this Amy Tan book could very well be the Chinese equivalent of it. 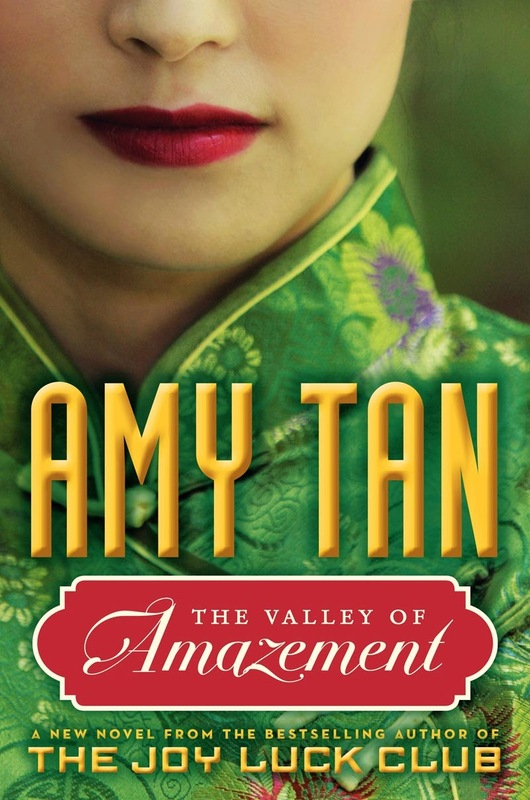 Here is the cover of The Valley of Amazement by Amy Tan, the author of The Joy Luck Club. The Valley of Amazement by Amy Tan is now available for purchase in every leading bookstores.